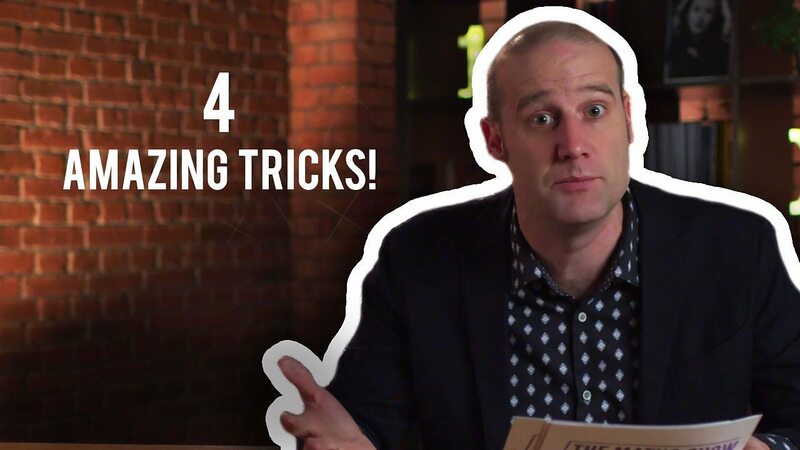 Mathematician and comedian Matt Parker offers a guide to a variety of topics for students who are struggling to gain a passing mark on their maths GCSE. These short films are from the the BBC series, The Maths Show. Suitable for: Maths at GCSE in England, Wales and Northern Ireland and National 4 and 5 in Scotland. 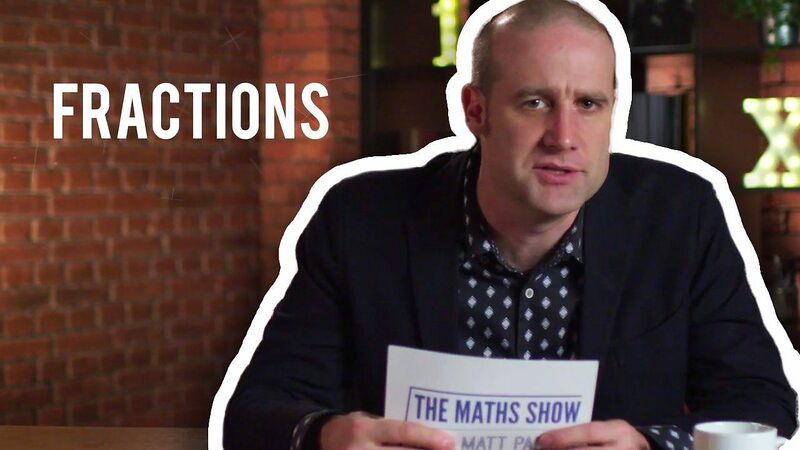 Matt Parker talks to educational consultant and maths teacher Nicole Cozens about the topics covered in this series and how best to use the videos in the classroom. 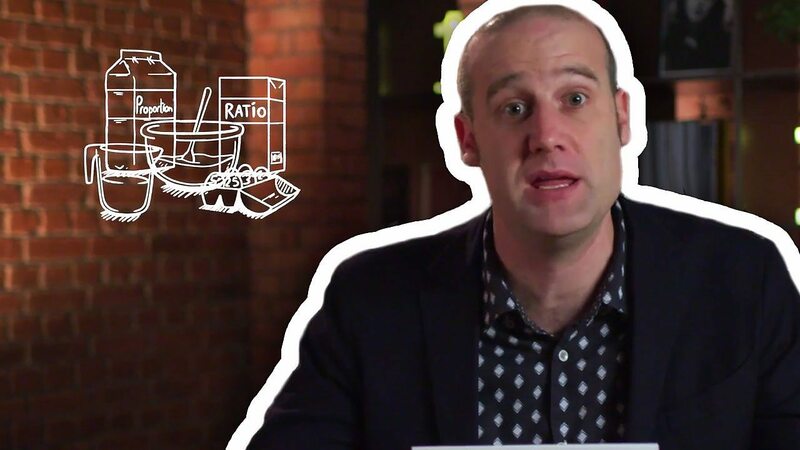 Matt explores ratio and proportion including converting ratios into fractions and graphical representation of ratios. A guide to converting fractions, decimals and percentages, applied to real-world problems. 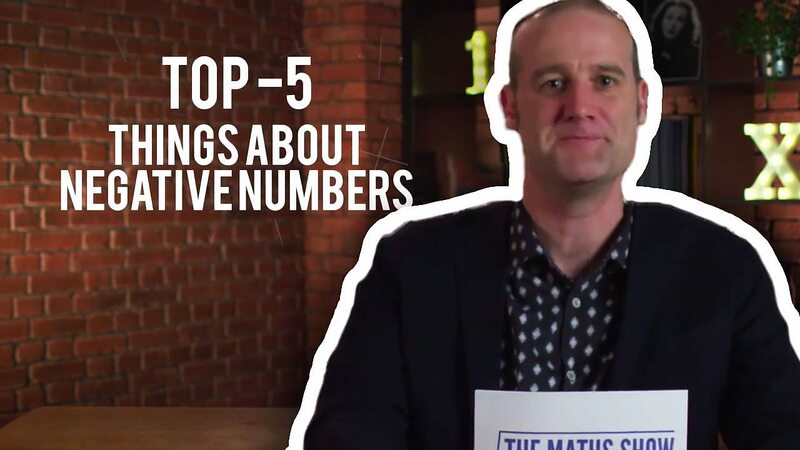 Negative numbers are made easy as Matt breaks down his top five problems with negative numbers. Matt offers tips on identifying different graph types and their uses, as well as tips to avoid common mistakes when working with formulae. 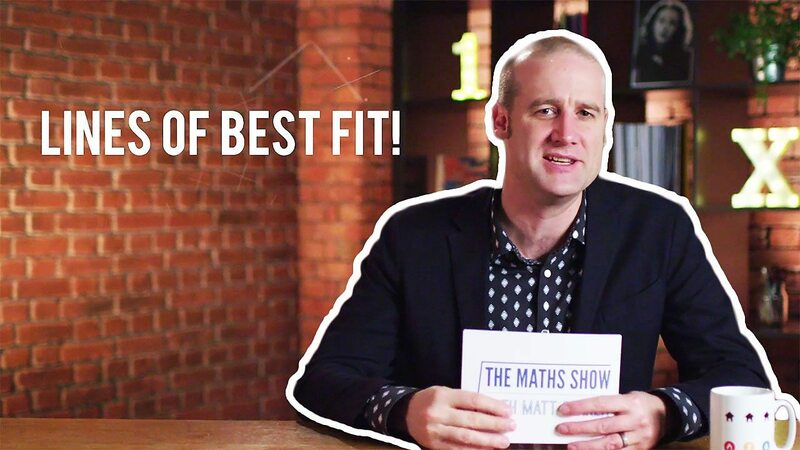 Matt simplifies the use of lines of best fit for students struggling to achieve a passing mark on the maths GCSE. 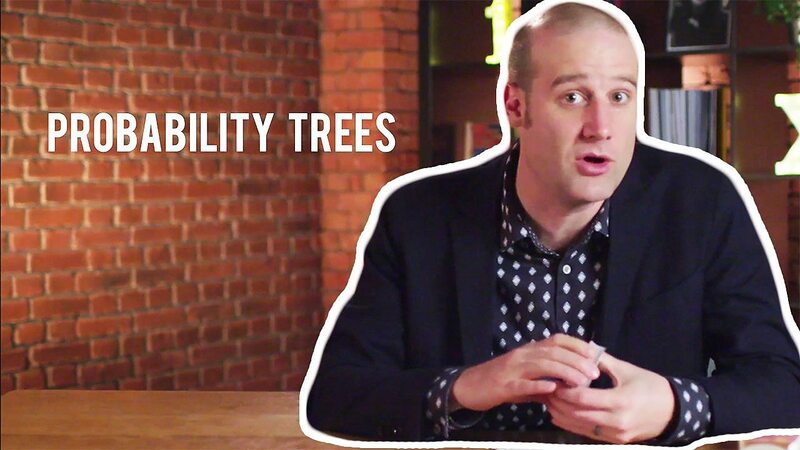 Matt demonstrates how to handle probabilities using probability and frequency trees. 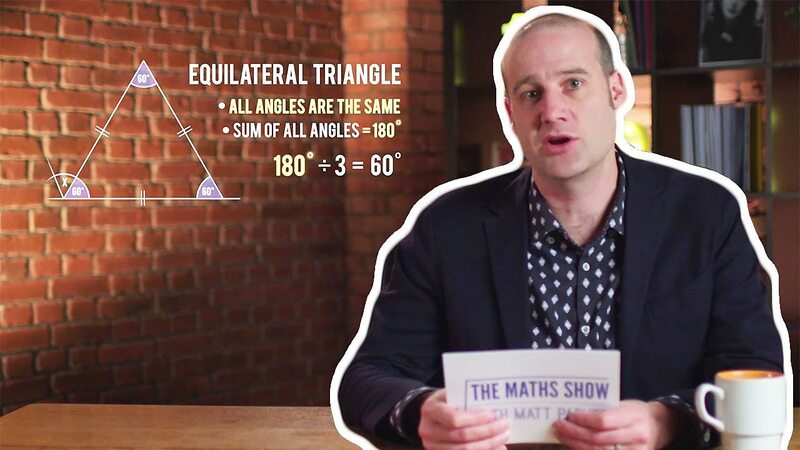 Matt breaks down key GCSE angle problems into easy steps, including internal angles of polygons and bearings. 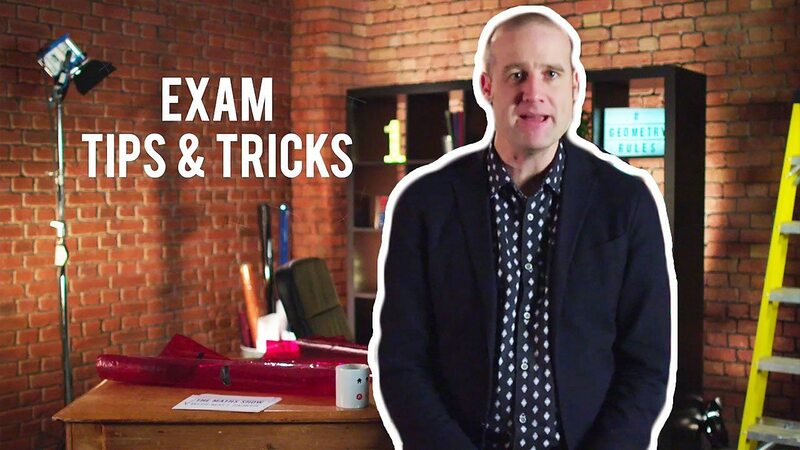 Matt offers advice for teachers and students on test-taking techniques specifically for the maths GCSE.